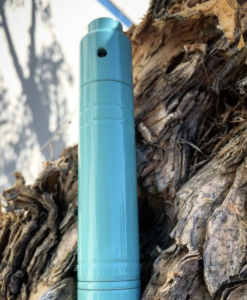 The 100% all American made, Vape AMP – The Rig Mod Version 3 – Midnight Green by Vaping American Made Products is a one of our newest devices. 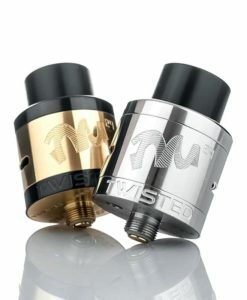 With new features, amazing performance, and a ever-changing stylish appearance, the Vape AMP V3 is one of the highest grade tube mod devices on the market. 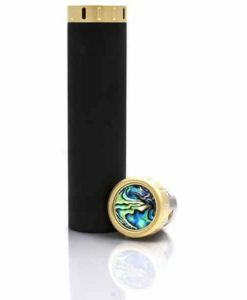 Available in a variety of cool colours and finishes, this mod is the perfect way to upgrade your vaping experience while adding a little style to your day.